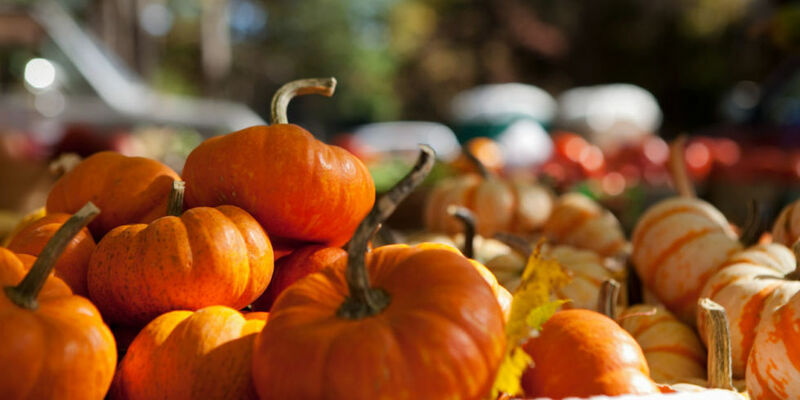 Pittsboro, NC — Lest you think nothing ever happens in Chatham County, next weekend has three worthy events: a Pumpkin Festival in Bear Creek, Front Porch Music in Bynum and Friday Night at Charlie’s Barn. Don’t get me wrong: I love going to a Durham Bulls game, Koka Booth Amphitheatre in Cary and all the museums and latté lounges in Raleigh. But that’s over on the other side of the lake. Here in Chatham County, our events are a lot smaller, homier and, well, more personal. Best of both worlds, I’d say! 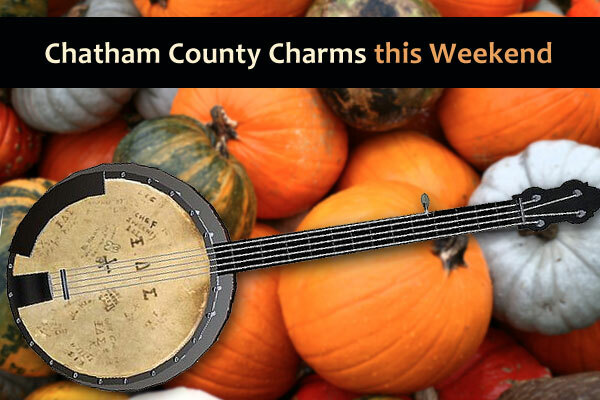 This is a weekly event, but if you haven’t been, start your Charms of Chatham tour this weekend at Charlie’s Barn. It’s country and bluegrass like you won’t hear at the Carolina Theatre. It’s a rootsy setting in a barn out in the country about 15 minutes from Siler or Pittsboro. Country and Bluegrass music Friday nights for more than 20 years now, 7pm – 9pm. West on Hwy 64 to Buckner-Clark Rd., turn right & take first left. Follow Hillside Music Rd to Charlie’s Barn. The street address on Foursquare is 81 Hillside Music Road. See it on a map. The picking is a bluegrass jam session open to musicians and singers of all skill levels and ages. Acoustic instruments only. Saturday, September 28, 2013 from 10:00 a.m. to 2:00 p.m.
Bynum Front Porch Pickin’ is recurring event, taking place the 2nd and 4th Saturday of the month. Consider this your second stop on the Charms of Chatham Roadtrip. Bring your chairs and head to the Bynum General Store for Front Porch music series and other events. Enjoy fun music and food and don’t forget to bring a dish! More info: Bynum Front Porch. I must admit, I had not heard of the Pumpkin Festival at Hart Family Farm in Bear Creek. It’s less than a 20 minute ride from Siler-City or Pittsboro. Admission is $5/person, children four and under free. Free parking. I love that I can talk about three events this coming weekend and none of them are in Pittsboro or Siler-City. Bear Creek, Bynum and Charlie’s Barn – the good life in Chatham County, NC. Picture credits: Pumpkins by Jeremy Seitz; banjo by Souget Harrop; composite illustration by Hal Goodtree.